On May 18, Lincoln celebrated Give to Lincoln Day with a generous outpouring of support for Lincoln’s nonprofit community. More than 300 donors included Matt Talbot in their Give to Lincoln Day contributions, and nearly $58,000 was raised for our building expansion. 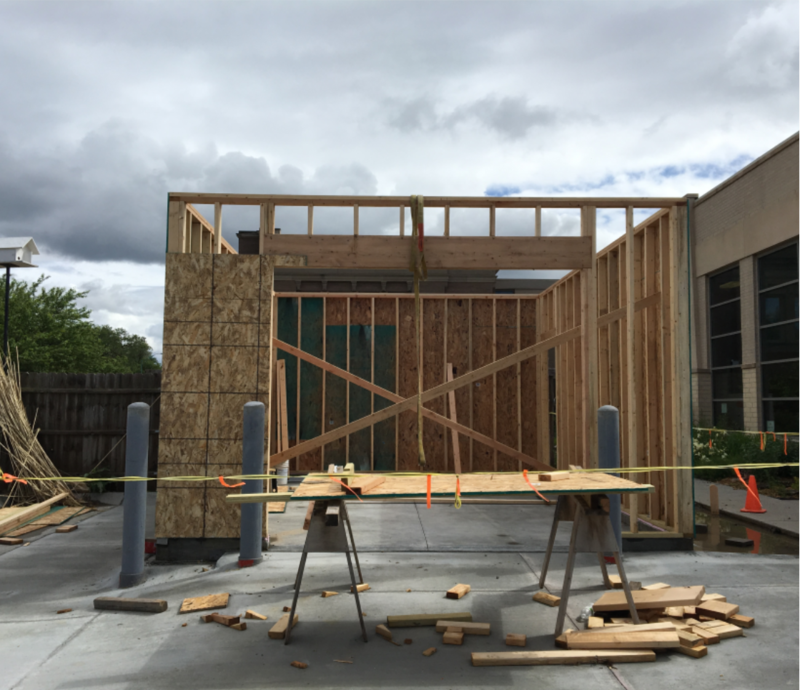 Despite rainy weather, the building project is moving forward. Additional parking has been added, walls are going up for a garage for the Matt Talbot van, and earthwork continues for the expansion that will house our life-changing substance use and housing programs. 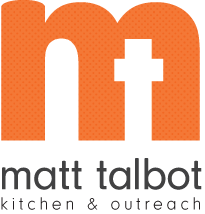 Thanks to everyone who gave to Matt Talbot on Give to Lincoln Day! To support our building expansion, donate online at mtko.org or contact Sally Buchholz, Director of Development, for more information at sally.buchholz@mtko.org or 402-817-0621.